Ted is back! Newlywed couple Ted and Tami-Lynn want to have a baby, but in order to qualify to be a parent, Ted will have to prove he's a person in a court of law. 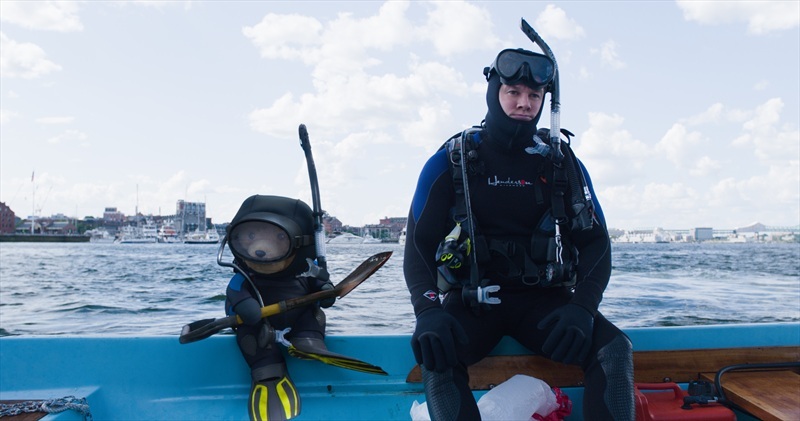 Seth MacFarlane returns as writer, director and voice star of Ted 2, Universal and Media Rights Capital’s follow-up to the highest-grossing original R-rated comedy of all time.